Jake lives in rural Dalbo Township outside of Princeton, and has been in real estate for a decade. 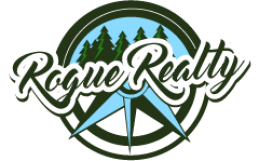 He started Rogue Realty with a mission to serve clients with honesty and ethics and to do things a bit different than the big brokers. 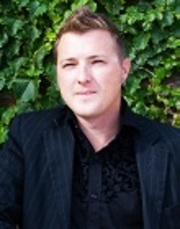 He has extensive experience in building and remodeling, and has spent most of his real estate career in REO and investment properties​, as well as acreage and waterfront. Jake has a keen eye for a property's full potential, prides himself on staying on top of markets all around and outside the metro, and has a passion for helping his clients achieve their dreams.